Landing down at Netaji Subhas Chandra Bose International airport the first thing that you get to hear is a warm greeting to the “City of Joy”. 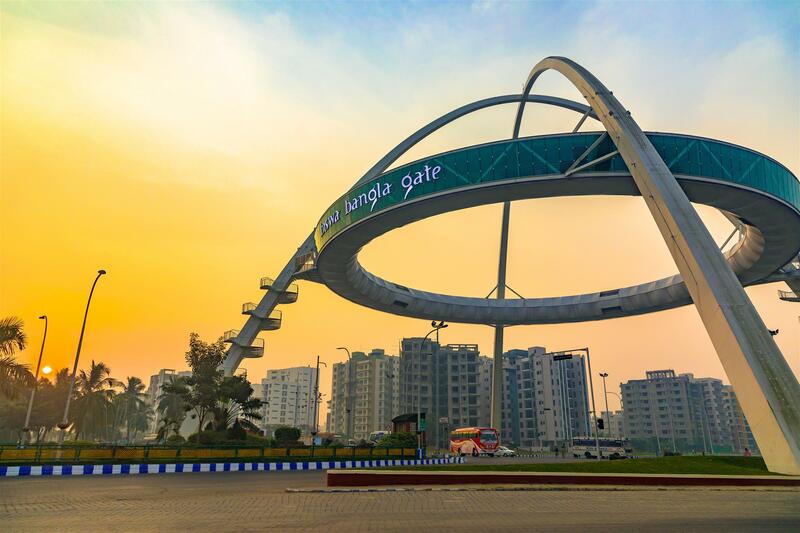 Well, if you’re here, Kolkata gate is just 20 minutes’ drive from the airport that welcomes you to the majestic structure of around 55 meters and its gallery stretching to 25 meters from above the road. A bird’s view to the whole city houses the glass gallery inside the gate is a treat to both- people watching down and people being watched upon. This is the first time that the fifth edition of Airtel Run for Education that has been organised expects more than 8000 participants from the city of joy not only for their passion of running or to keep them healthy but the route that they will be taking for the race is something that has been left unexplored. Airtel Run for Education is a fundraising corporate event with basic aim to improve the quality of education among the underprivileged to promote the idea of “Freedom Through Education”. 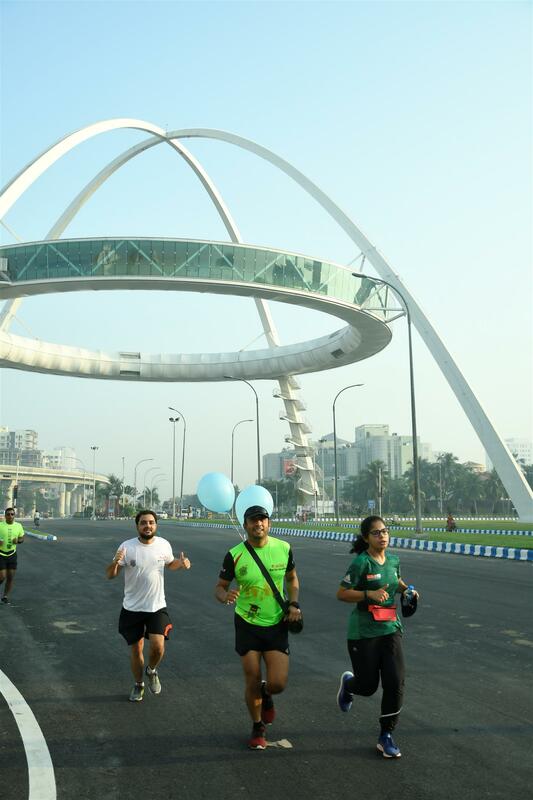 Airtel Run for Education is being organised every year since 2014 by Calcutta South Round Table 17 and Ladies Circle India and Airtel being the title sponsor. The season’s first run is all set to deck up with the running enthusiast and other pacers, volunteers who shall be getting introduced to a 5km timed run to enliven the spirit of running and motivate themselves to spread the running culture throughout the city. A half marathon Run for Education expects to see more than 8000 participants, a brainchild of Round Table India, successfully implemented by Atul Gupta, Race Director, Round Table India has unveiled a new scenic beautiful route track of 21.092km from a double loop route to a single loop track through the heart of the city spanning from Salt Lake, New town and Biswa Bangla gate. This decision by Atul Gupta has been a radical change which was subjected to a lot of ifs and buts, but the response received felt like a dream come true for all the half marathoners who will be exploring the route for the first time. The route that was unveiled has an overwhelming response as this will be the first time that they will be running to a gigantic pathway. 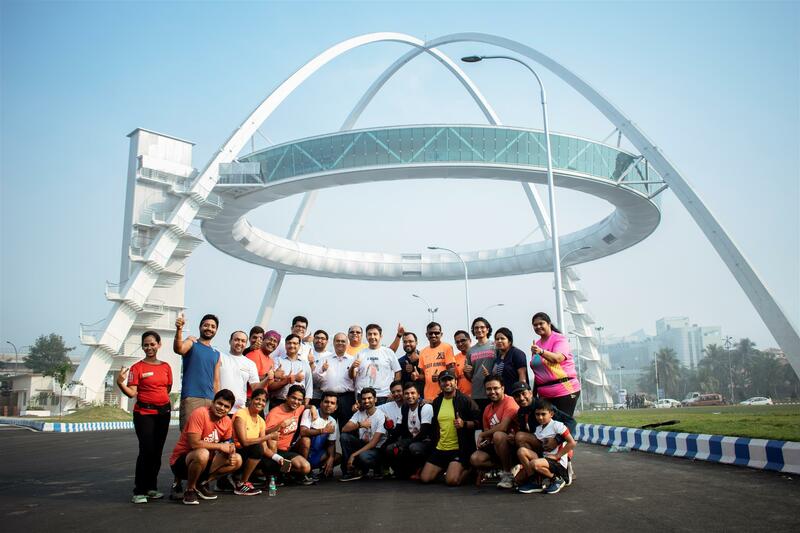 Ahead of the marathon the organizing team with participants gathered at the Biswa Bangla Gate who had their health check-up session before taking up the season’s first run in the presence of Debasish Sen (IAS, Chairman and Managing Director WBHIDCO Ltd and Hon’ble Additional Chief Secretary, IT and Electronic Dept) who came in support of the new scenic route along the Silicon valley hub of Kolkata asserts that this will be a path-breaking experience besides the monotonous arches located here. 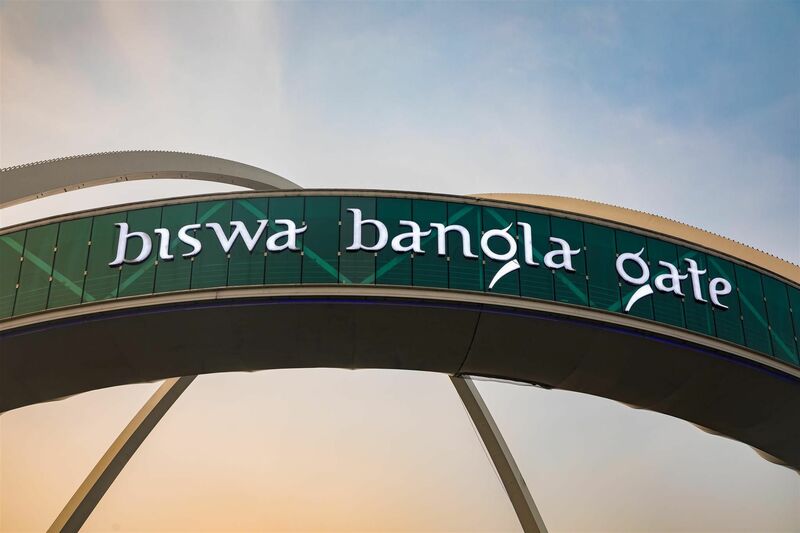 Biswa Bangla establishes a new scenic route that has been unveiled for the first time by the organisers of the Run for Education where the participants will be taking photographs against the fantastic backdrop. He also confirmed Airtel Run for Education has his support even on the race day to cheer the participants. We hope the event turn out to be a successful one and wish all our participants a cheer and a good luck.